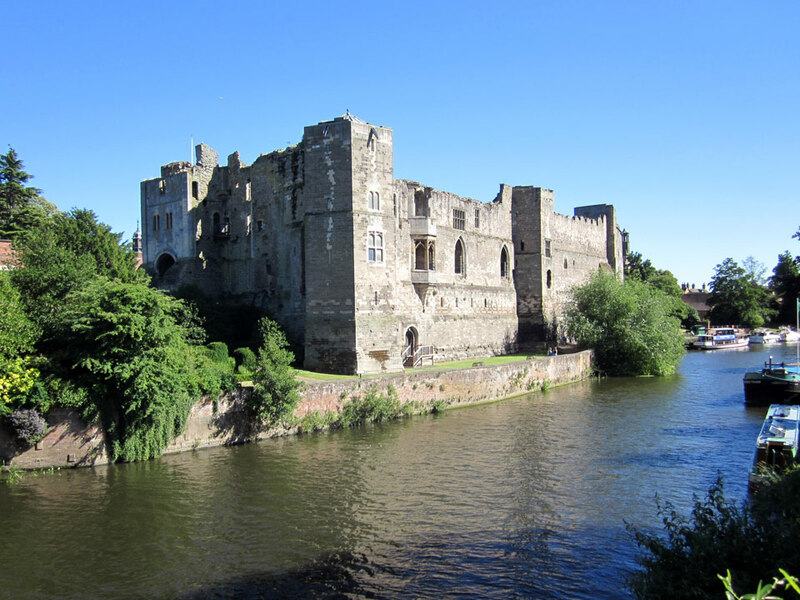 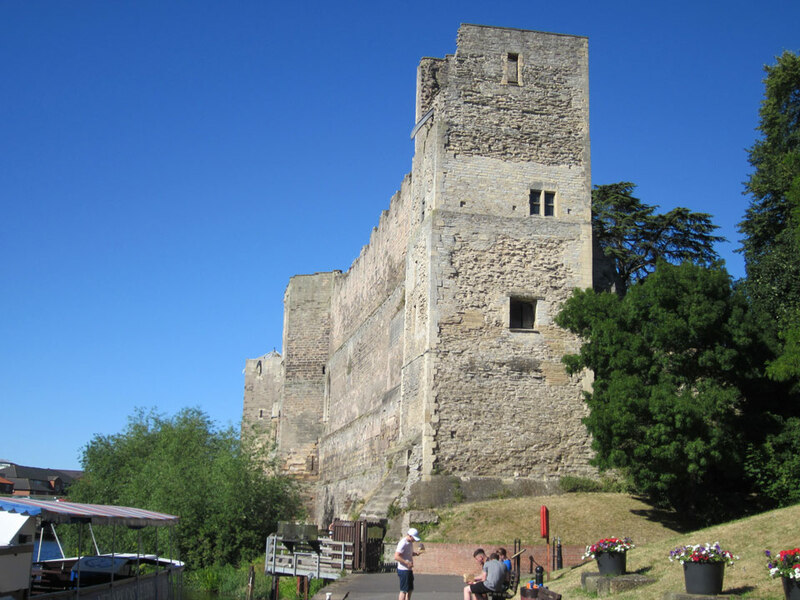 The first Norman castle was started in the 11th century and was constructed of wood and earth overlooking the river. 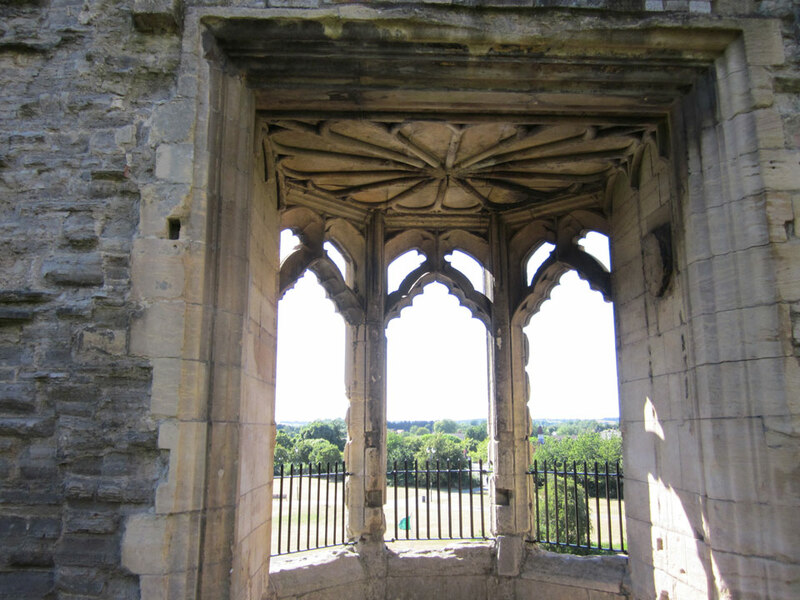 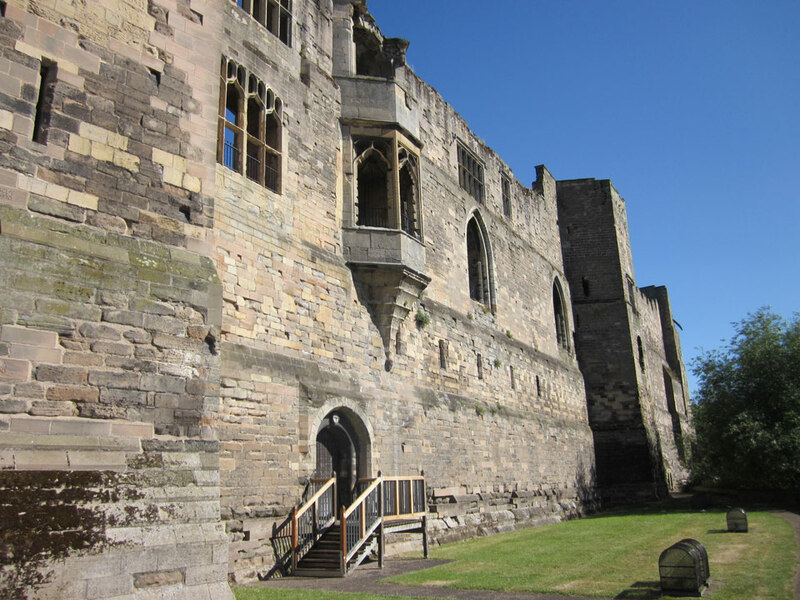 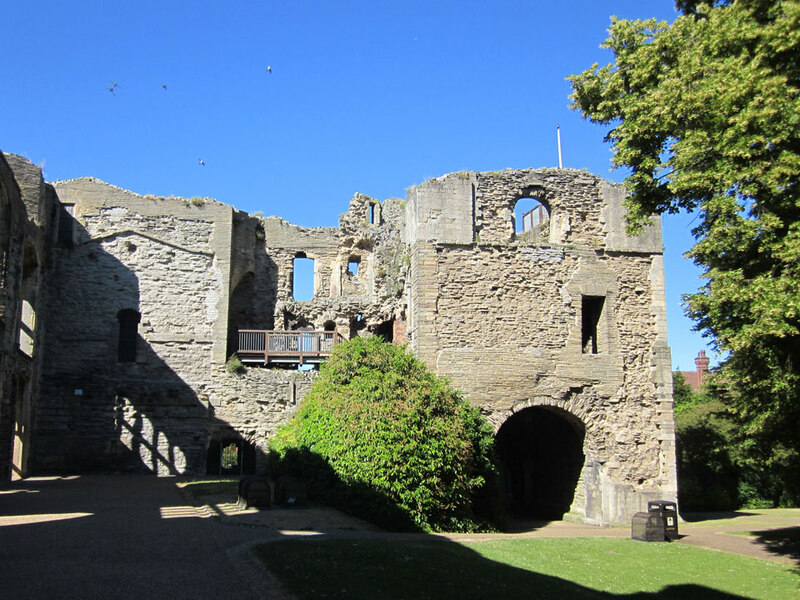 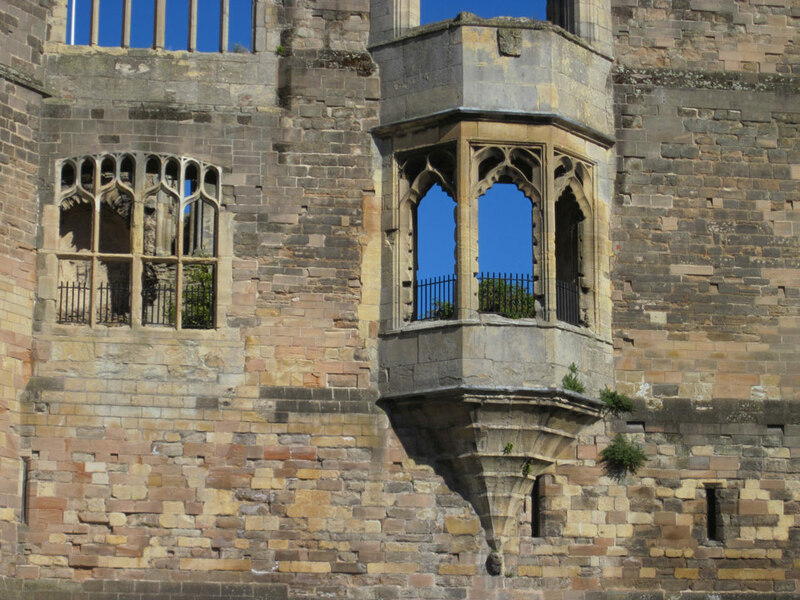 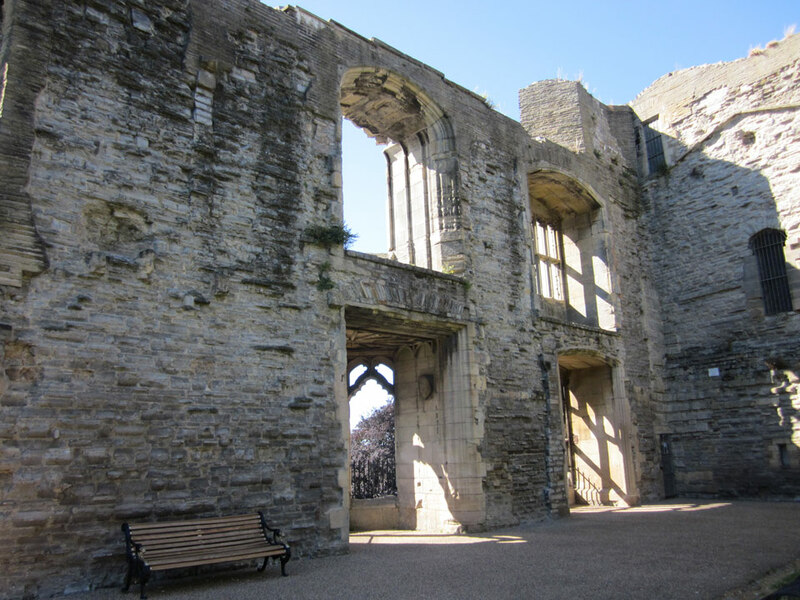 It was rebuilt in stone in the 1135 by the Bishop of Lincoln and it was used as a Bishop's Palace until the reformation in 1547 when it was confiscated by King Henry VIII. 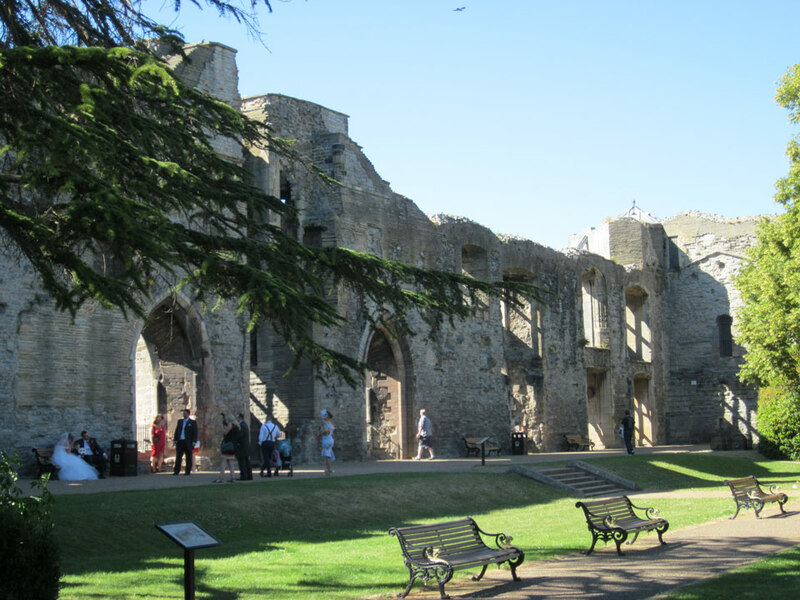 King John died here in 1216. 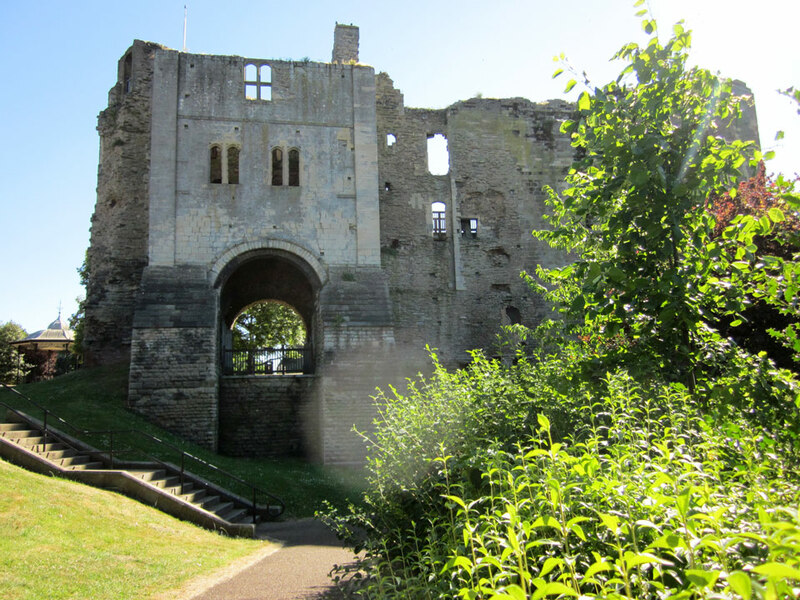 The largest gatehouse in England was then added at the end of the 12th century. 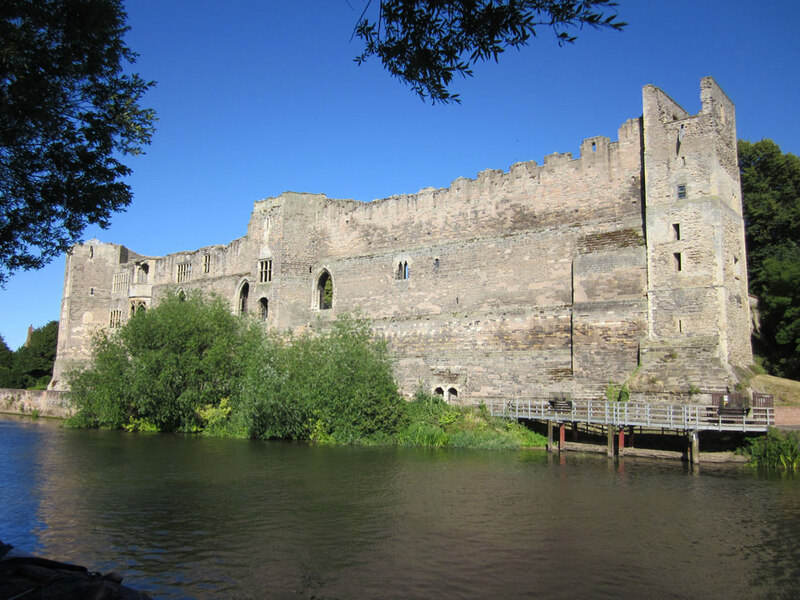 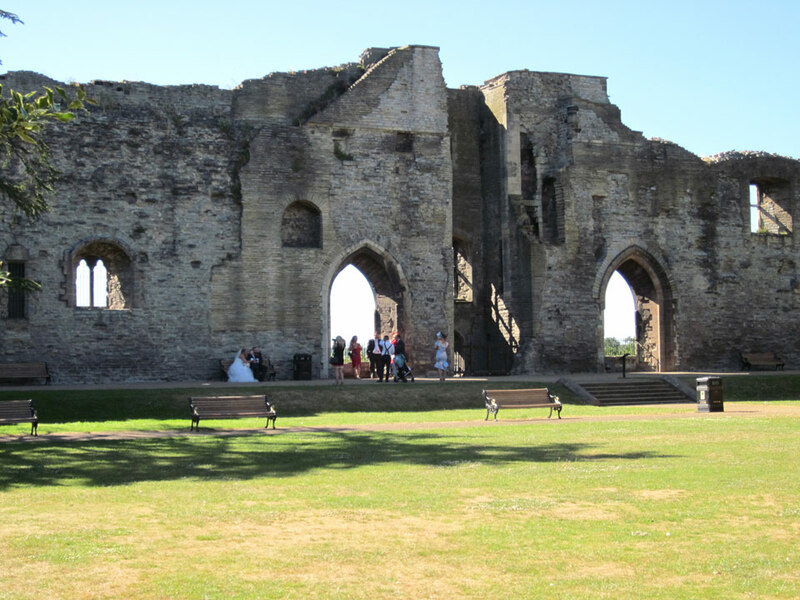 The curtain wall by the river was replaced in 1300 and two towers were added. 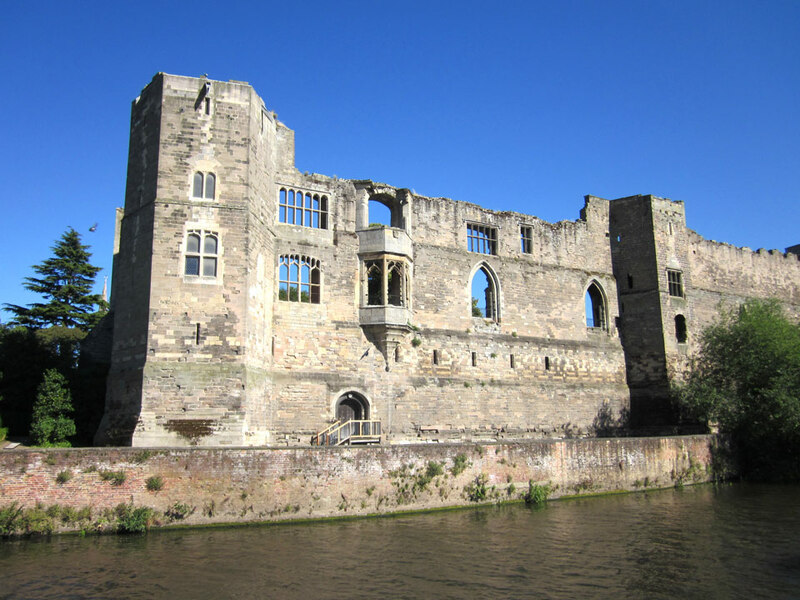 The castle was severely slighted in 1646 after holding out against Parliament for two and a half years during the Civil War. 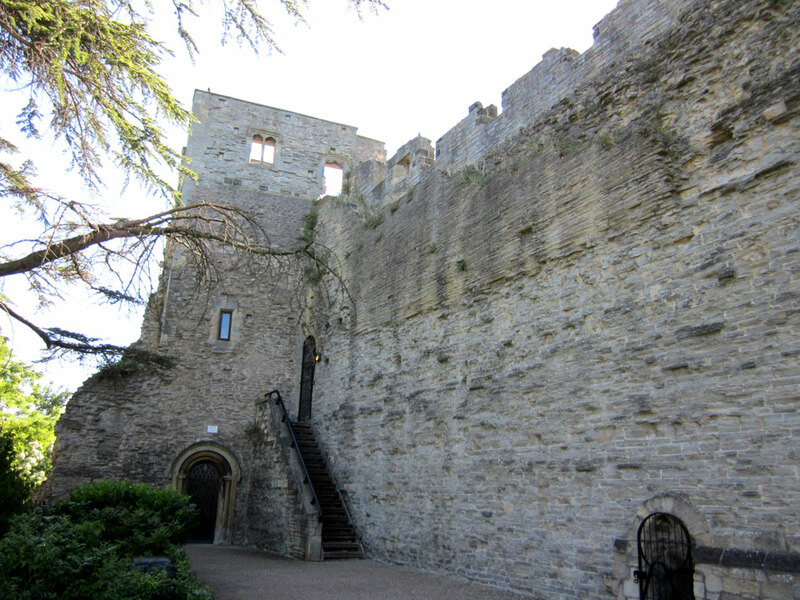 The gatehouse and the western curtain wall with its three towers still remain.